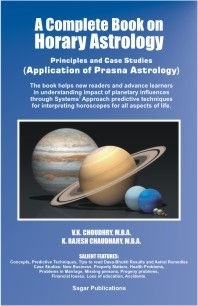 "Learn Astrology", Self Learning Course in Astrology, "Learn Astrology thru eMail Course, "Learn Kavach Astrology",Learn Astrology Basics with Indian Astrologer, Learn Astrology Theory with Indian Astrologer Learn Astrology Applied Principles with Indian Astrologer, Learn Astrology Predictive Techniques, Learn Astrology Transits, Learn Astrology Remedies." 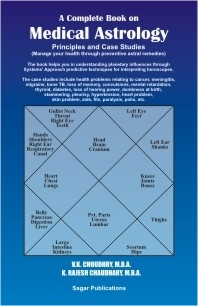 Astrology helps you in enjoying good health and avoiding strains in marital, business and professional relationships. 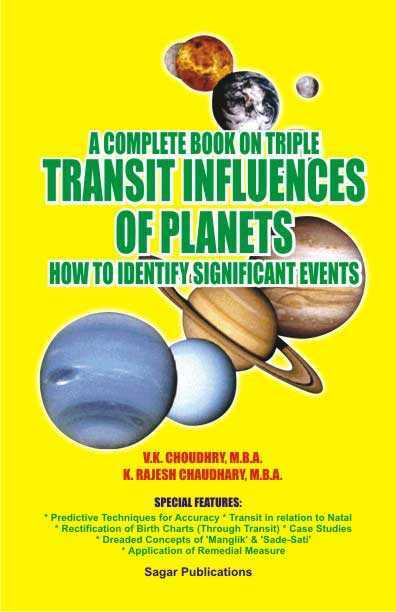 Under the Systems'Approach for Interpreting Horoscopes the planetary influences are studied through the functional nature of planets, natal conjunctions, aspects and placements of planets read in conjunction with the planetary strengths, planetary periods and current planetary influences (triple transit) with reference to the ascending sign worked out on the basis of the birth date, time and place. 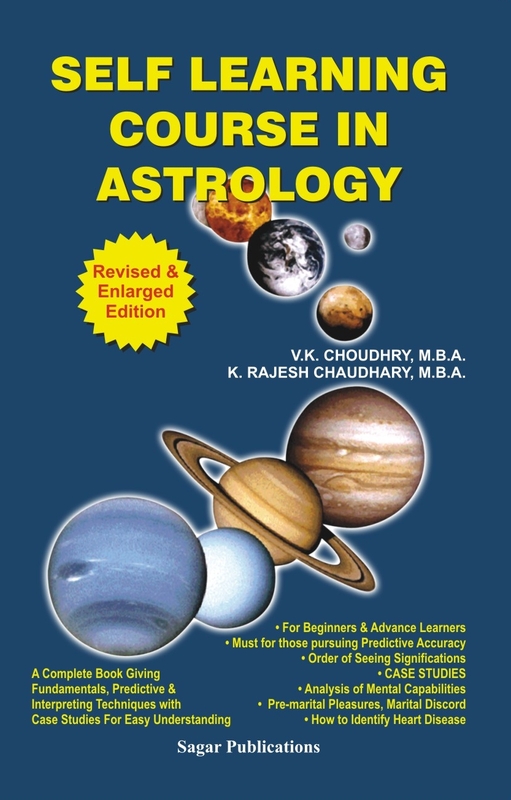 The conjunctions and aspects help us in identifying the auspicious and inauspicious planetary configurations. 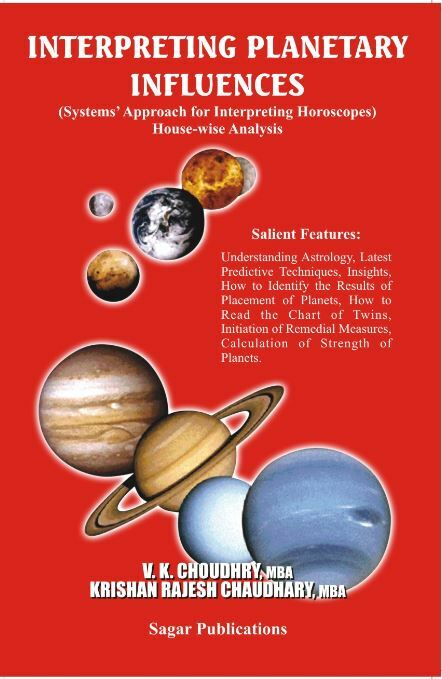 The placement of a planet links the significations of the house ruled by it with the significations of its house of placement. A weak and afflicted planet indicates sufferings through the significations ruled by the said planet. 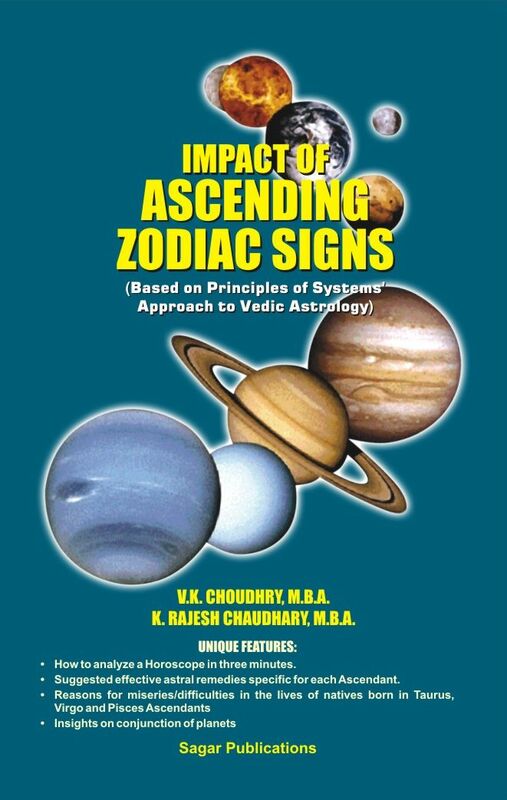 The blessed ones are impelled by the divine forces for making use of the astral/jyotish remedies in the form of propitiating functional malefic planets and strengthening weak functional benefic planets through the special power kavach or a special purpose kavach. Preventive jyotish remedies are best. Love Life/Delay in Marriage - Use Astral Remedies/Advice for Success. 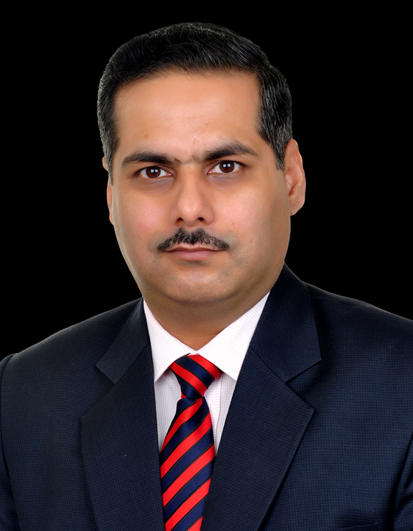 "Kavach", Astral Remedies & other Services by Indian Vedic Astrologer. Visit Related Sites & Download Free Jyotish S/W. 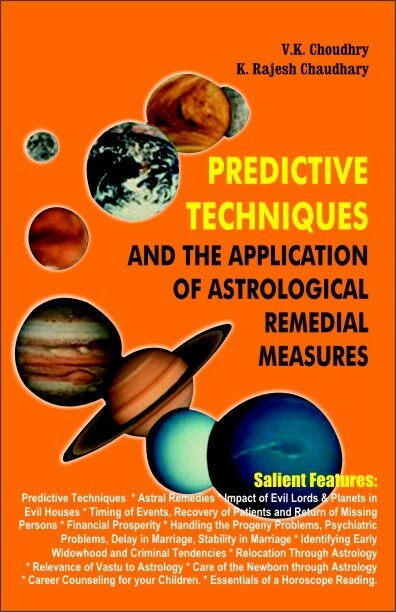 Service for Propitiatory Jyotish Remedies. Suggesting Astral Remedies for "Spiritual Advancement"? Declaration: Services and advice offered on this website are based on ancient wisdom with changes mutatis mutandis for the present times. These are based on faith healing and do not stand any guarantee like modern/commercial products. Site developed by SIHA. 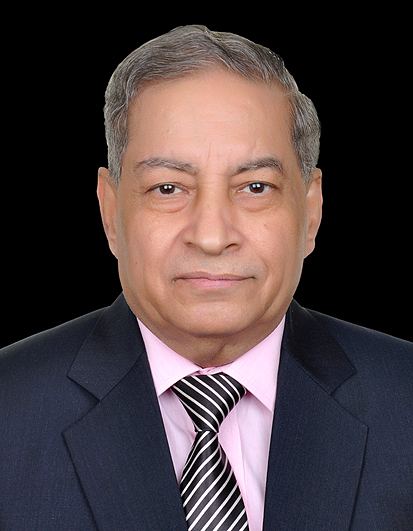 Site hosted at New Delhi (India). 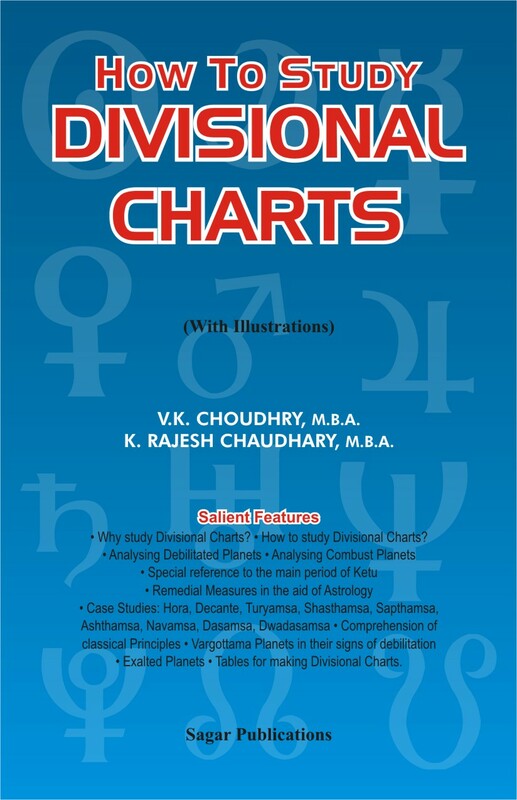 Copyright © 2000 V K Choudhry and K Rajesh Chaudhary.